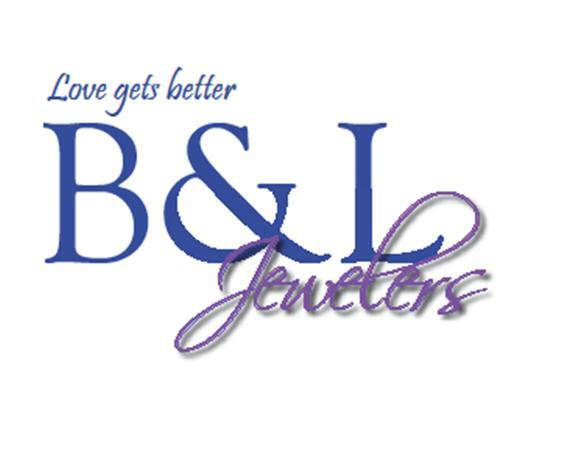 Love Gets Better at B&L Jewelers! We love helping you celebrate life's joyous moments and fulfillings your jewelry wishes. Your happiness brings us true joy and everything is backed up with an exculsive lifetime gaurantee on each purchase!